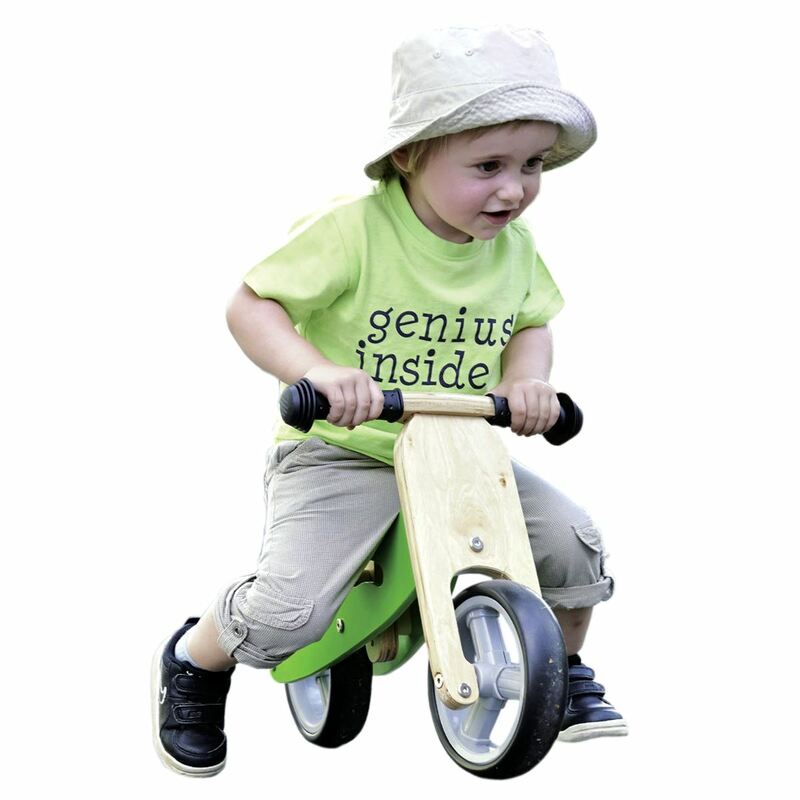 120 challenges in three playing modes. 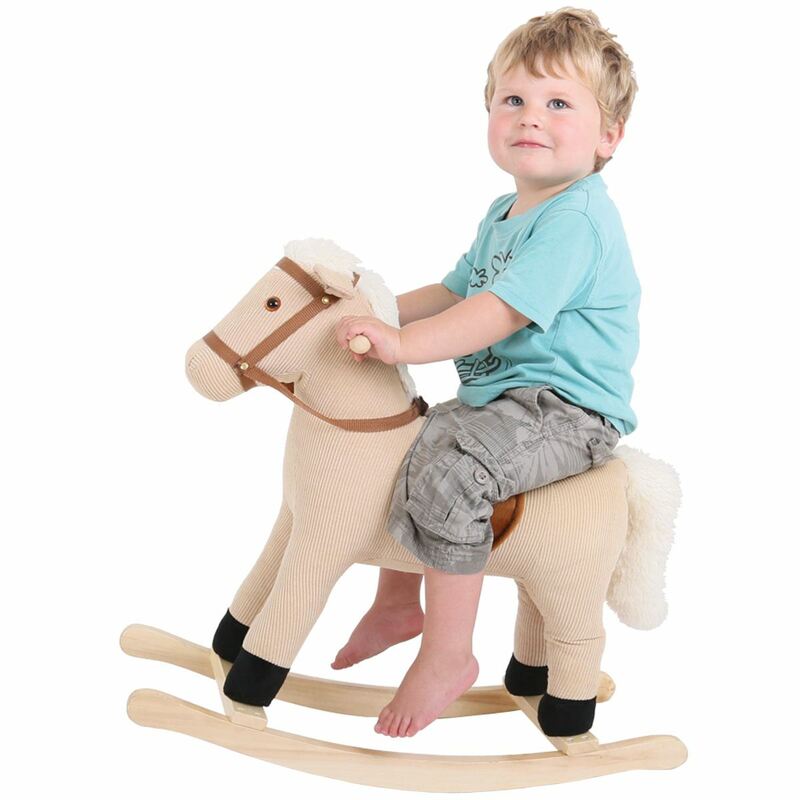 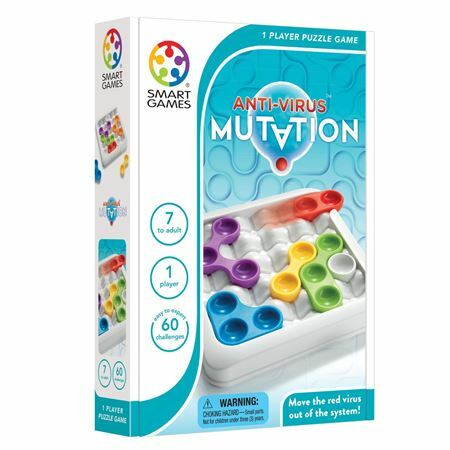 Multiple levels of brain teasing fun! 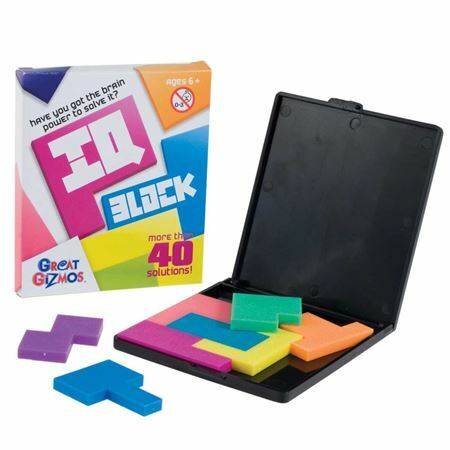 SmartGames new IQ-Puzzler Pro features 120 challenges in three playing modes, including both 2D and 3D challenges! 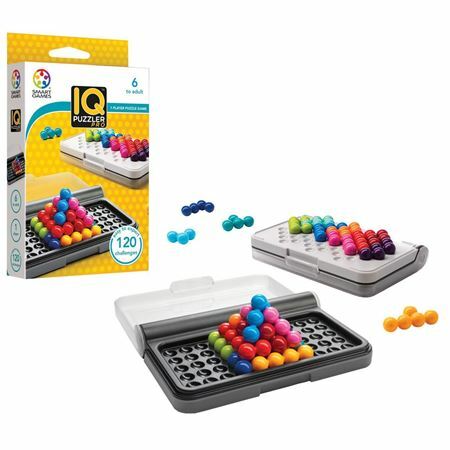 The top of the game board features a grid for 2D challenges and a separate grid for 3D pyramid challenges, while the bottom of the board features a completely different 2D challenge grid. All in the same compact, portable travel case. 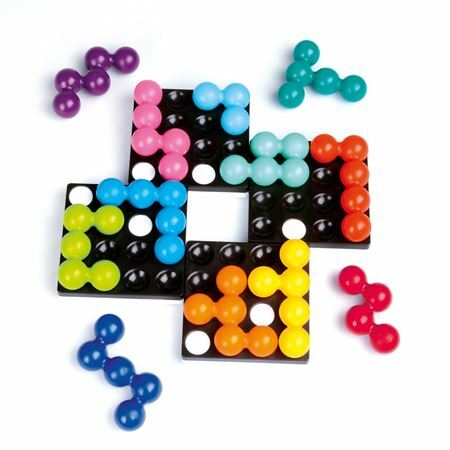 Brilliant puzzle game for 1 player, with 48 challenges with differing levels of experience. 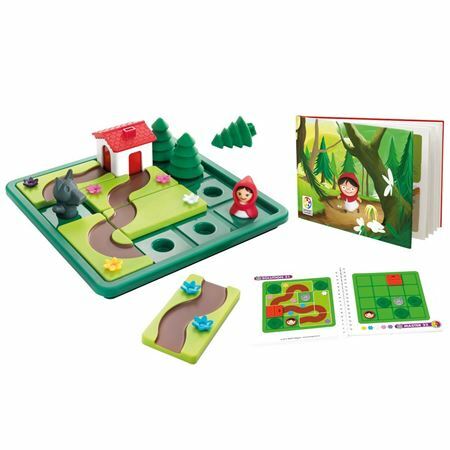 Choose a challenge from the puzzle book and place the relevant pieces on the grid, then create a path for Red Riding Hood to reach Grandma’s house! 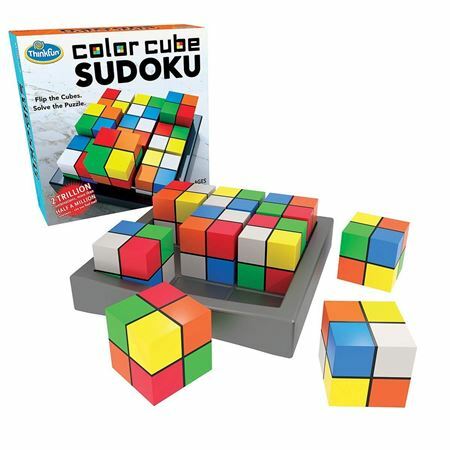 Give your brain a real work out, with 2 trillion combinations and more than half a million solutions – can you find one? 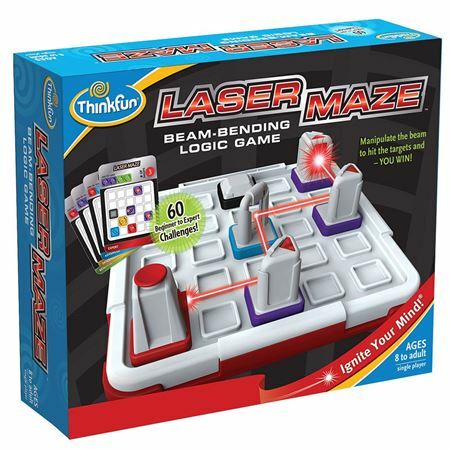 A laser beam bending game of logical thinking! With 60 challenge cards of varying difficulty the player has to arrange tokens on the grid, laid out as the card and work out how to position extra tokens to deflect the beam to find the path to hit the target. 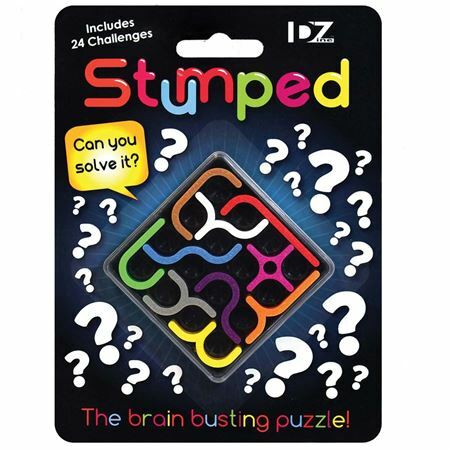 Stumped Puzzle, the brain busting puzzle with 24 different challenges!